Today we live in a community filled with many people that have amazing skills and stories that are overshadowed by the world around us. Using today’s technology we are able to highlight local news and events in one easy to use location for everyone to enjoy. 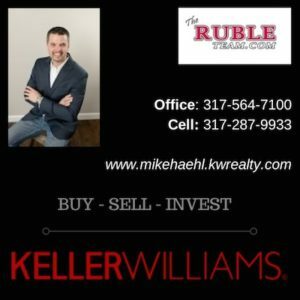 Providing short local news cast, event advertising, schools information, and classifieds we are able to promote the community in which we live. 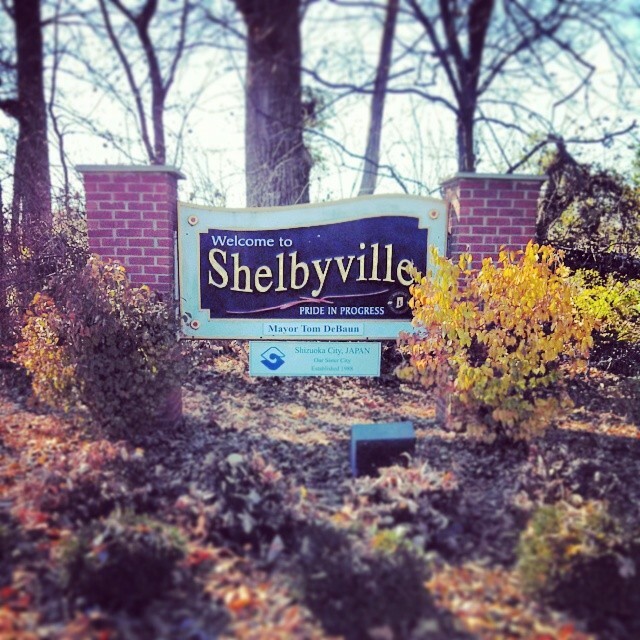 It is our mission to provide a location on the internet for families to visit showcasing Shelbyville and Shelby County to a local audience with the ability to capture world-wide attention.